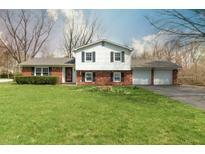 Below you can view all the homes for sale in the Village Of Orchard Park subdivision located in Indianapolis Indiana. 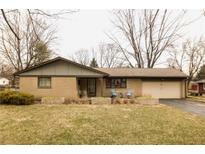 Listings in Village Of Orchard Park are updated daily from data we receive from the Indianapolis multiple listing service. To learn more about any of these homes or to receive custom notifications when a new property is listed for sale in Village Of Orchard Park, give us a call at 317-893-3961. This property also features a .6 acre lot, an expansive back deck and a natural gas grill for outdoor enjoyment. 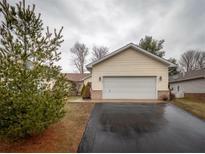 MLS#21632790. Gallery of Homes Real Estate. This contemporary, chic home is across the street from the Monon trail and near the Monon center. MLS#21628030. CENTURY 21 Scheetz. Neat as a pin two bedroom 2 bath ready to move in This Villa is in excellent shapeI MLS#21628083. Central Indiana Town & Country. Ready to move in. washer and dryer will stay. MLS#21626099. Keller Williams Indy Metro S.
Schedule your showing today before you miss out on this perfect home for the whole family! MLS#21618707. Front Porch Real Estate, LLC. Carmel schools and convenient to great shopping, dining and everything Carmel has to offer. Great house a must see! ! MLS#21609571. Neu Real Estate Group. 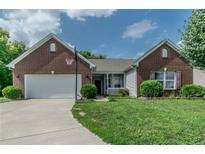 Easy commute to Indy Downtown and schools. MLS#21598023. Mang Tha Real Estate, LLC.